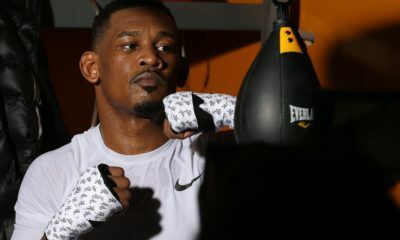 Keith Thurman ended a nearly two-year hiatus (due to hand and shoulder injuries) on Saturday night to retain his WBA welterweight title against Josesito Lopez in the Premier Boxing Champions main event on FOX. After a competitive first round, Thurman floored Lopez with a left hook in the second round during a heated exchange. 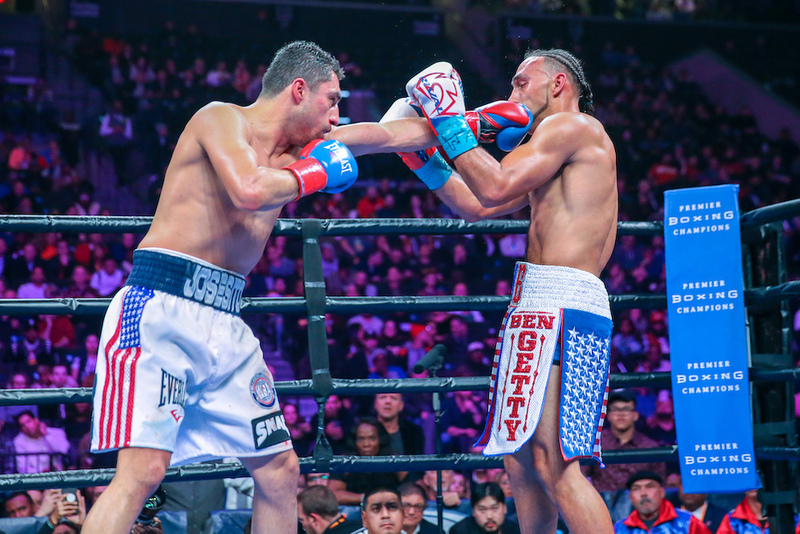 In the fourth, Thurman hurt Lopez again with another left, as Lopez was swinging wildly. 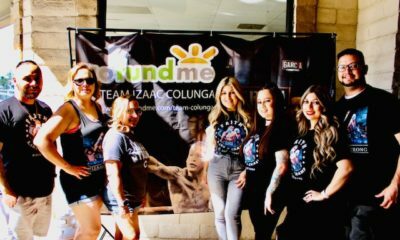 As the fight progressed, however, Lopez began to settle down and began to crowd Thurman while being a bit more conservative with his punches. A flurry from Lopez in the sixth, stunned Thurman, as he unloaded along the ropes. In the seventh, Lopez hurt Thurman with a left hook, and a straight right hand nearly sent him down. 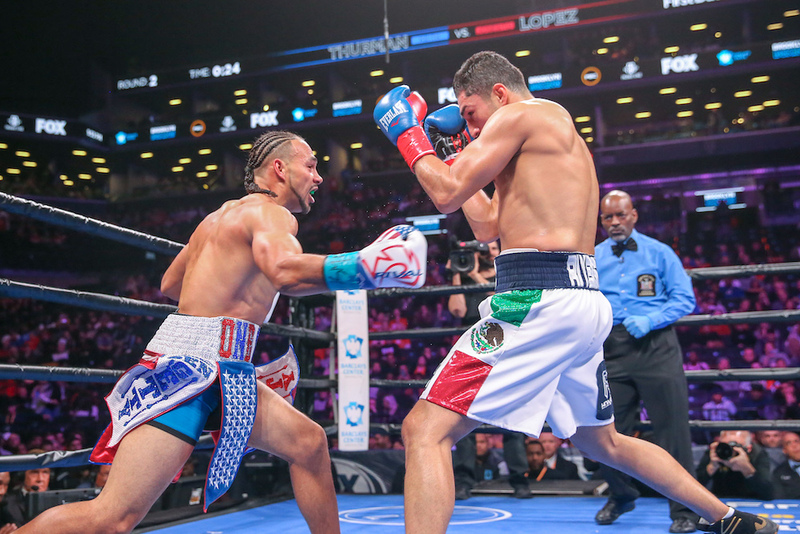 Thurman managed to weather the storm and regained his bearings in the final rounds, outboxing Lopez down the stretch to earn the victory via majority decision with scores of 113-113, 115-111 and 117-109. 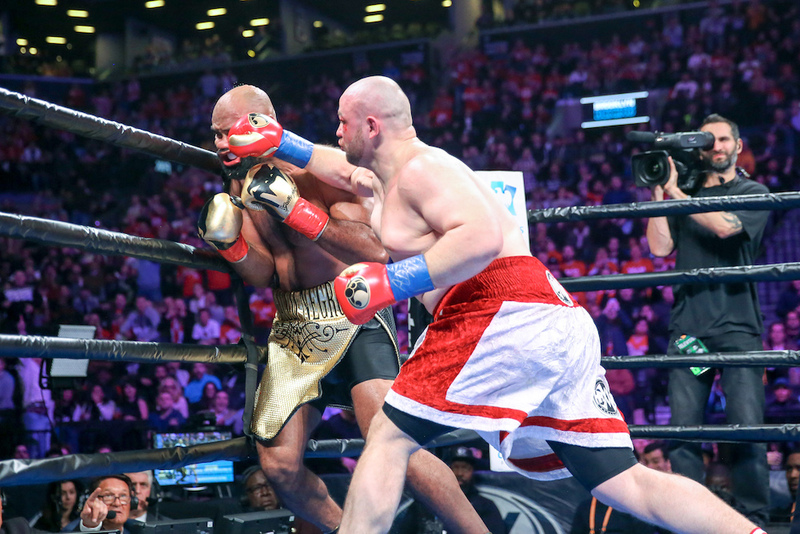 In the co-main event, Adam Kownacki (19-0, 15 KOs) scored a second-round TKO over Gerald Washington (19-3-1, 12 KOs).